Crystal View Apartments offers studio, one and two bedroom apartments. Please select a unit that you like, fill out your name, number, and email, and you will be redirected to our quick and convenient online application. Not seeing what you're looking for? Availability changes every day, if you tell us what your needs are we’ll call you when availability changes. All room dimensions are approximate and may vary by apartment. At Crystal View Apartments, we offer studio, one, and two bedroom apartments so you can find a home that suits your lifestyle. Choose from our ten unique floor plans to find the right fit for you. Whether you’re a university student at Santa Ana College, an employee at Garden Grove Unified School District, or anyone in between, we’ll help you find the space you need at a price you can afford. Make the most of your new space by choosing the right floor plan for you and your furniture. With ten different layouts to consider, finding your favorite apartment is easy and fun. 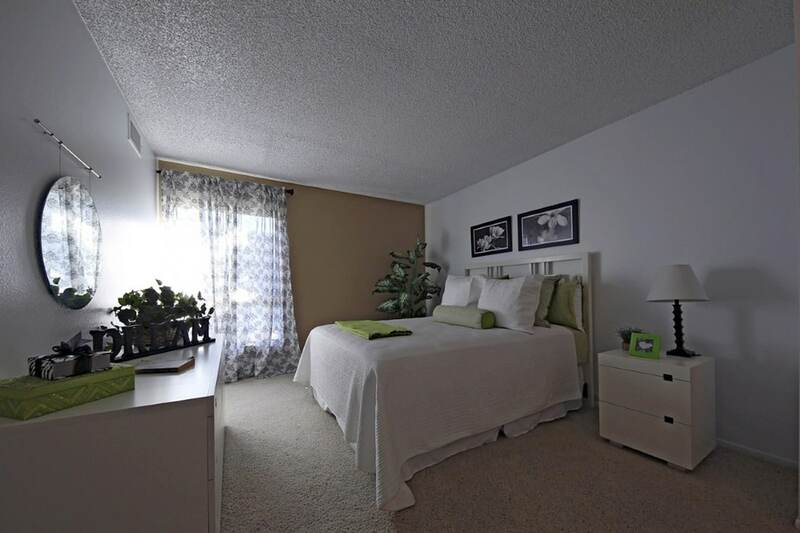 Our studio apartments are perfect for anyone looking for an efficient space with lots of amenities. 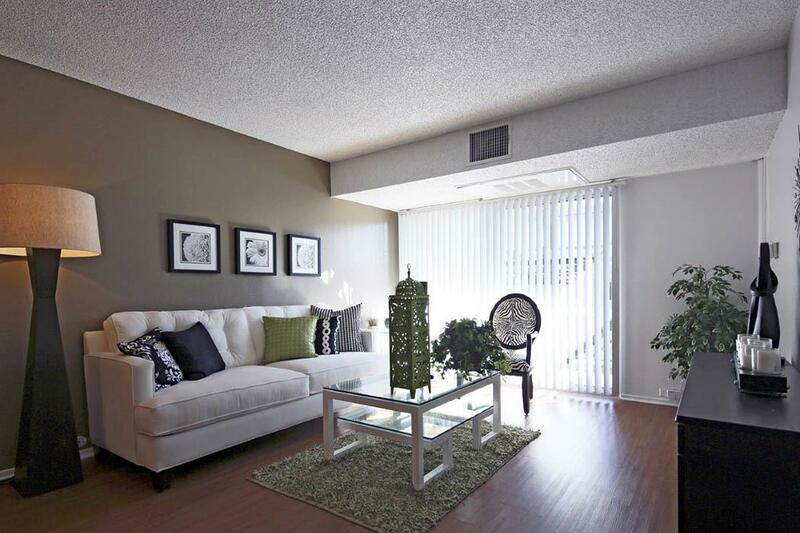 The one bedroom apartments and two bedroom apartments offer more space and the same great community. 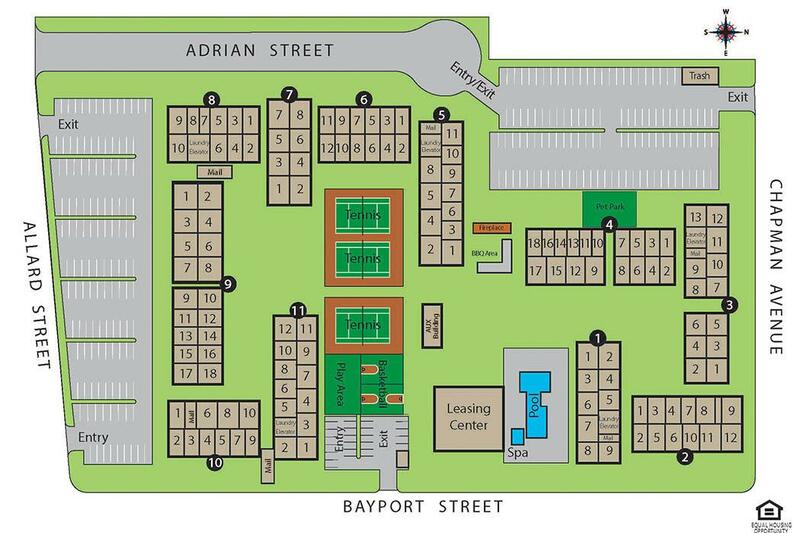 For an in-person look at your favorite floor plan, contact our leasing team to schedule a tour of our apartments for rent in Garden Grove, California.